The battery pack lithium ion is rechargeable, which is an ideal solution to the portable power. 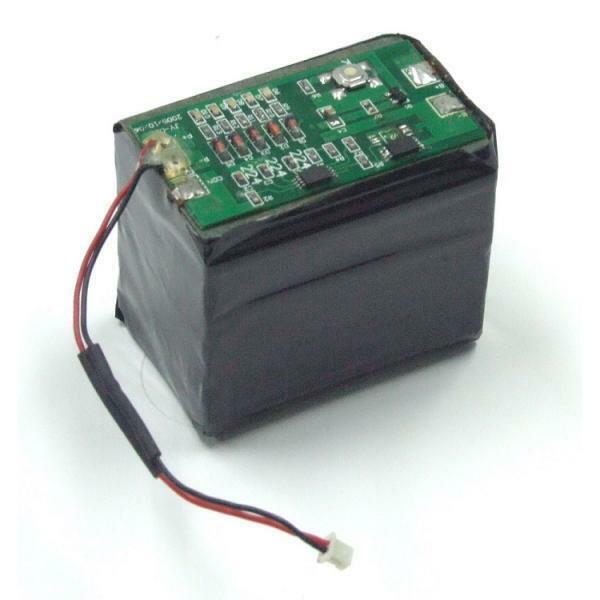 Li-Ion battery is highly used by consumer electronics such as televisions, digital cameras, calculators, audio devices, headphones, camcorders, and many other home products. The li ion moves from the negative to the positive electrode during the discharge. In addition, the battery pack lithium ion uses intercalated lithium to be the material of the electrode. The main advantages of Li-ion batteries include three points. First, they are much lighter in weight than other types of rechargeable batteries. Second, with no memory effect, the battery pack lithium ion can be recharged as much as you like regardless of how much they have been used. The property allows you to top up the charge without reducing their effective life. Third, the components of the Li ion cell are environmentally safe. Axiss Technology is a well-reputed manufacturer of battery pack lithium ion, green batteries and chargers. With improving innovation and professional R&D team, our batteries are available in various shapes and sizes including cylindrical or prismatic form and can fit different devices. We provide not only good quality products but also good services to our clients. Please don’t hesitate to contact us for more info right away!